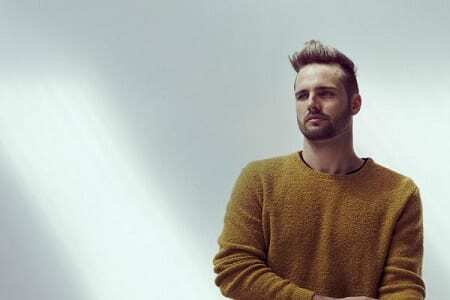 From weirded out bass and beats to toxic strength funk via industrial strength bass: What So Not’s mix for Australian station Triple J last week ticks some serious boxes. He’s just uploaded it to his Soundcloud, so we thought we share it with you. Developing momentum on his previous mixes (this Flying To Europe mix is still on heavy rotation here), it’s the sound of a man who’s spent the last two years touring the world and landing home. Flexing from Rustie to Major Lazer via RL Grime and even Prince, What So Not has laid down a soundtrack that will complement any mischief mission you have up your sleeve this weekend… Or way beyond. The blend between the original, Rudebrat and Baauer versions of Tell Me is especially cool. The world’s still waiting patiently for What So Not to finally drop his Gemini EP. 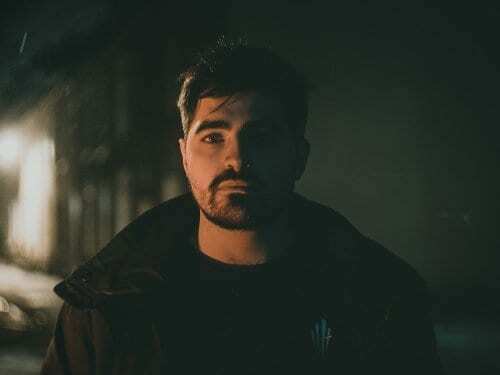 In the words of Emoh himself in the intro, he “hopes this will tide us over”… Kicking the mix off with a brand new track from the EP – Oddity – we’ll buy that.